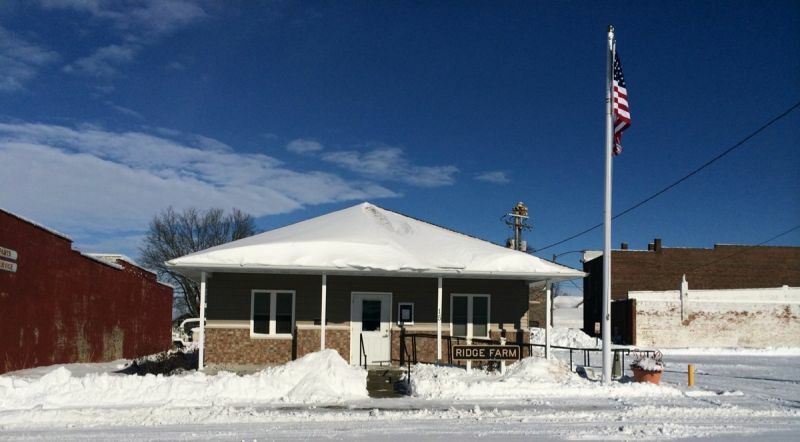 Village of Ridge Farm Village Hall is your resource for information and questions about our local government as well as services offered in our community. Home to the Village President and Board of Trustees and all other service departments, we welcome you to our Village and encourage you to call or stop by during business hours! 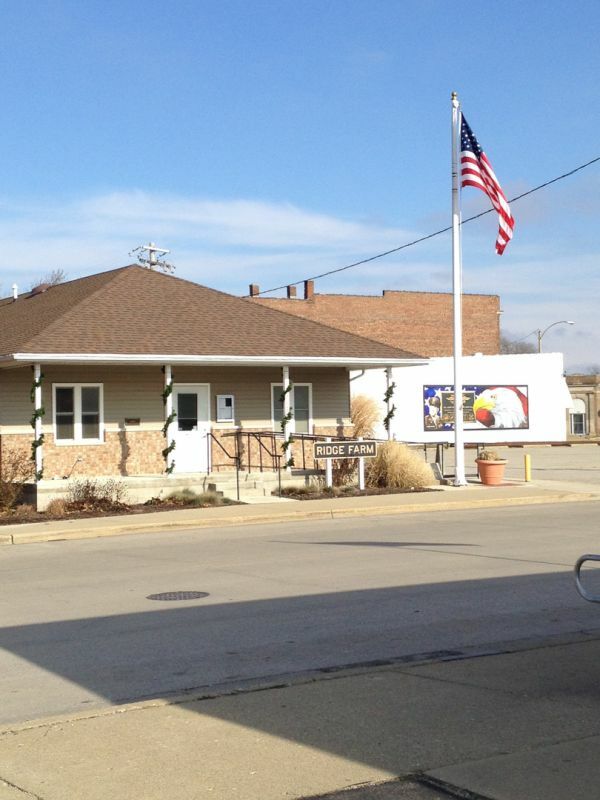 Village Hall is open from 8:30 am to 1:30 pm Monday - Friday. Can payments be left after hours? Yes, The Village Hall has a 24 hour Drop box located on the front of the building.